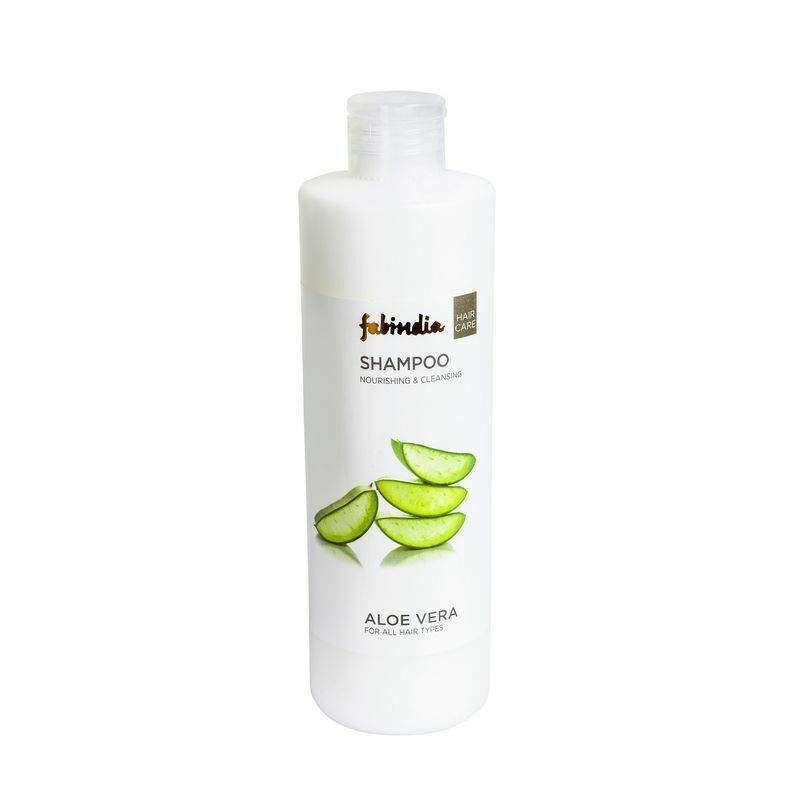 Time to sway your hair with grace with Fabindia's Aloe Vera Shampoo. It is enriched with the goodness of Protein which helps to strengthen hair root preventing hair loss. Infused with Aloe Vera extracts, the shampoo gently moisturizes, repairs and strengthens hair leaving them manageable, soft and shiny. 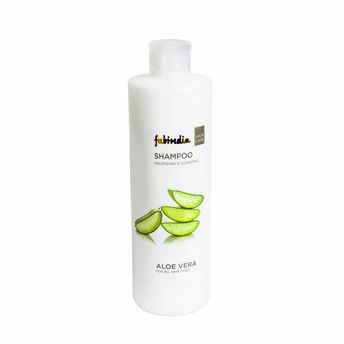 Aloe Vera helps to balance the pH levels of the scalp which again helps in hair growth. Name of Mfg / Importer / Brand: Vedic Cosmeceuticals Pvt. Ltd.